Ripple, the provider of financial solutions, plans to enter the Chinese market with its blocking solution for international payments. This is reported by CNBC . China is “definitely a target” for Ripple, Jeremy Light, the firm’s VP of EU strategic accounts, quotes CNBC. Among Ripple’s clients is the Hong Kong-based financial services firm LianLian International. 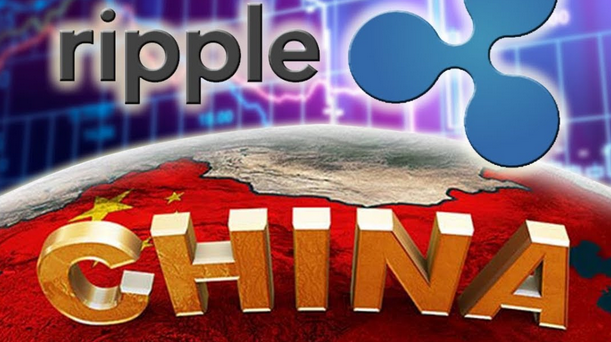 If it were to seek entry into China, Ripple’s focus would unlikely be on advancing the adoption of XRP. The first time that Ripple is preparing the ground for expansion to the Chinese market became known in March this year. As the head of the Ripple representative office in the Asia-Pacific region, Sagar Sarbhai, stated at the time, the company is actively negotiating with state institutions and banks of the PRC, regulating regulatory and legal issues, as well as educational work, telling about the advantages of new payment solutions. Earlier, Ripple entered into a deal with a financial firm from Hong Kong LianLian International. The purpose of the agreement is the use of the xCurrent product by the Hong Kong company to create a system of international payments. The Ripple product based on the distributed registry technology was originally created for the organization of fast and international payments. More than 100 financial organizations cooperate with the company, including UniCredit, UBS and Standard Chartered. Recall that against Ripple Labs has been filed three suits on charges of manipulating the price of the XRP token. At the same time one of the claims was rejected by the Northern District Court of California.